Rubio, a Republican from Florida, and passed overwhelmingly. spends a good amount of money. the amount of the next country in line, the United Kingdom. Though this spending is generally uncontested, there have been efforts to reduce this foreign aid in recent years. In 2013, Sen. Rand Paul of Kentucky started a campaign to cut off aid to countries hostile to the United States, including Egypt, Pakistan, and even Israel. He even suggested stopping it across the board and even reducing amounts allotted to the United Nations and other international organizations. 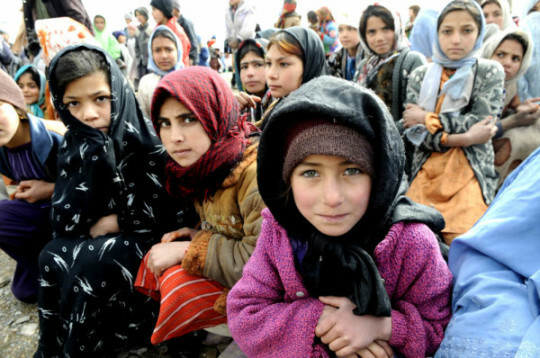 Afghanistan, for many years the biggest recipient of U.S. development aid and assistance, faced its biggest cut in aid last year, down to $1 billion from over $2 billion. when it comes to the billions we’ve spent in Afghanistan,” said Sen. Governmental Affairs Committee’s subcommittee on financial and contracting oversight in 2014.